T-49. 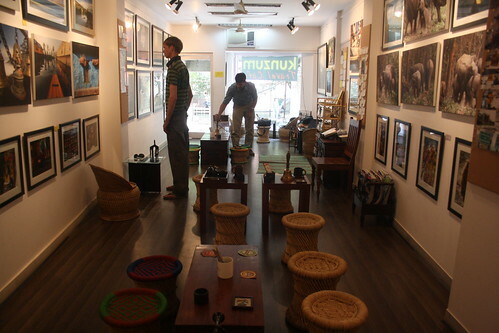 Ground Floor, at Hauz Khas Village (9650702777) – Though there is no crunch of hangouts in this historic village, anyone weary of The Living Room lounge, Gunpowder restaurant, designer boutiques, or the 14th century ruins can find novelty at Kunzum. 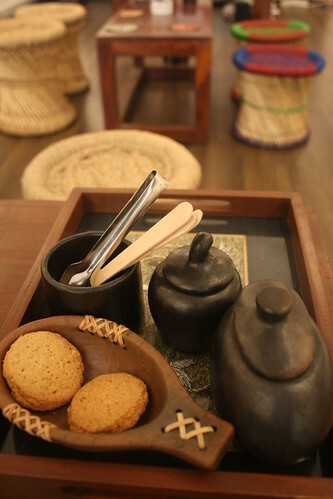 The principal attraction of the café, which is located close to the entrance of the monument complex, is “Pay what you like” for coffee, tea and cookies. For a cup of well-brewed coffee, The Delhi Walla gave a mere Rs 5. It was embarrassing when I handed the coin to Ajay Jain, the owner, who named this establishment (opened in June, 2010) after a high-altitude mountain pass in the Himalayas. A traveler, photographer and author of two self-published books, Jain is publicizing his venture in the city dailies as a ‘travel café’. The pretensions are there: the bookrack has a couple of Lonely Planets. A smaller rack has stacks of travel magazines. 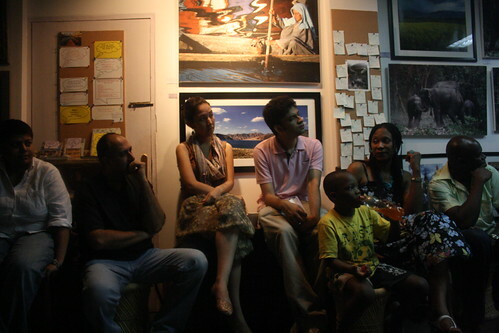 Little paper chits, each scribbled in by visitors informing of their next travel destination, are pinned on a board. 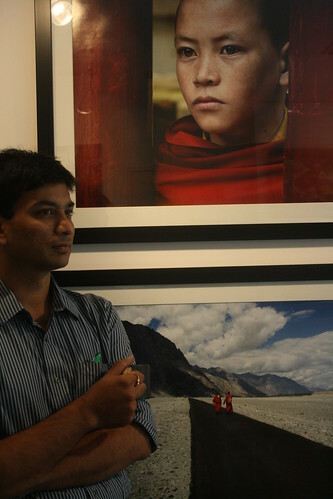 The walls are decked with 60 small and big frames of photographs taken by Jain in Ladakh, Kashmir, Nepal, Assam, Uttarakhand and Rajasthan (for sale; Rs 2000 to Rs 25,000). Besides the free wi-fi, you are also free to plug your iPod into the café’s music player. The mooras, wicker chairs, coffee tables and wooden chests are spread out across 500 sq. 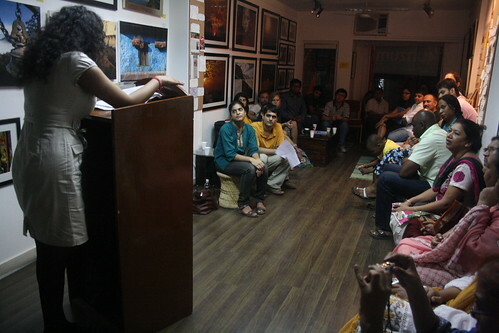 ft, a space that is also booked by poetry societies and music bands to host events. The glass window looks out into a village temple. You may sit for an entire day doing nothing and, Jain says, you will not be made to feel uncomfortable. In a city where most cafes justify the high cost of their mediocre cappuccinos and espressos by offering air-conditioned pretentiousness, Kunzum is a welcome addition. The suspense is that exactly when it will end its infantile innocence and set a price to its coffee.